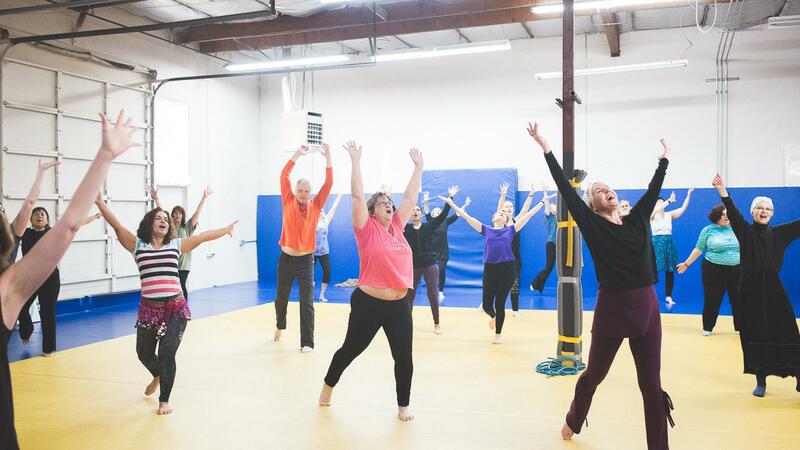 Nia is a joyful dance fitness class that will leave you feeling more energized, grounded and relaxed. Think of it as mindful aerobics and so much more. Wear clothing that is comfortable for moving in. Nia is done barefoot and the classes are held on judo mats. Shoes are not allowed on the mats and those with foot issues usually do just fine. Class is 1 hour. Emerald City Judo is located in Building 3 of the Willows Business Center.